What Guns Do you own? The Wild Side Firearms & Hunting; Feed your wild side here! Riin' along in my automobile..
Re: What Guns Do you own? Sig P228, Shhhhhh. My wife don't know about it. Last edited by OneEyedFatMan; 04-28-2013 at 02:14 AM. Congrats! What caliber is the 27? 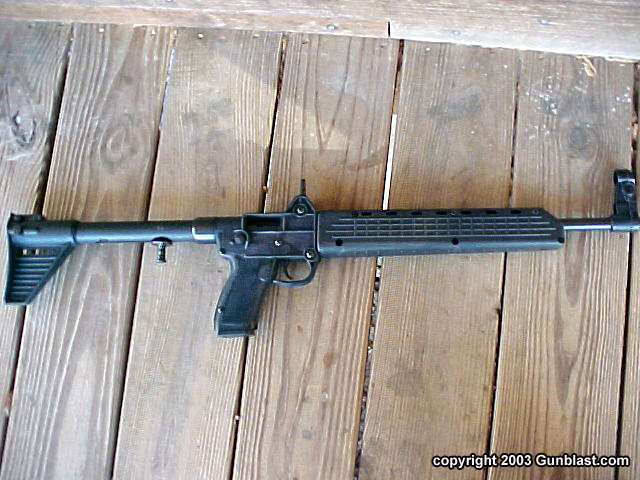 .40 cal although it will take a 9mm or sig 357 barrel. Jesse has the other barrels and I shot them all... He's got two extended mags for 9mm so I was putting 62 rounds out in just under 2 minutes. Then did some practice drawing from my IWB holster. Practice rounds were only $18 a box at the range so I put 300 rounds through it. The 27 is a perfect fit for my hand with the extended mag so there is someplace for my pinky to sit... Having it hanging around with no place to be was the only awkward thing about the subcompact initially but is all better with that change. Also the mag increases capacity to 10+1.. I also got a new Flashbang bra holster for it while I was there (they have a pretty nice store at our local range) and some other accessories. The Flashbang is my preferred holster. I'm going to do some draw and fire from the Flashbang and my thigh holster down at the creek this morning and see how those work with the new glock but I am guessing there will not be any issues. I've been carrying a S&W airweight .38 revolver as my daily CCW for a long time but I really like this pistol enough to make the change to a semi-auto. The 27 is just so intuitive... very point and pull and my groupings were phenomenal close up and distance with the Truglo sights. The extra weight seems like a fair trade. Scripture is its own interpreter. Nothing can cut a diamond but a diamond. Nothing can interpret Scripture but Scripture" Thomas Watson. Well, I have every intention of getting a decent handgun, then taking the conceal carry course that my pastor teaches (he is licensed to teach, and holds courses fairly often). However, the last time I went to purchase a gun, I got some bad info about whether I needed a gun license to buy a handgun (I did, but was told I didn't). So, I had to settle for a rifle. Unfortunately, with the money I had, I could only afford a small one. This is what I ended up with. It's actually a kid's rifle, but it works just to do some target shooting with. And it gives me something to play with until I can afford to get a better one. It took me a moment to place your new avatar, Randy. It finally clicked, though. Captain Kangaroo. That brings back some childhood memories. Well, to add to our 'collection', my wife just bought herself a Kel Tec sub 2000.